A good deck and patio design gives you the opportunity to create an outside living area that is like an extension of your home for entertaining and relaxing all year round. For instance, maybe you are one of those people who like to entertain. In that case you may want to consider one with an undercover kitchen and dining area. By adding a grill and some quality outdoor furniture your new deck or patio can be a popular place for your home. When looking to get a new deck it is important to remember that it doesn’t need to be real expensive. 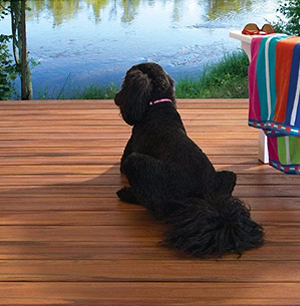 There are a variety of different deck surfaces to fit your particular style and budget that include pressure-treated wood, and composite decking. 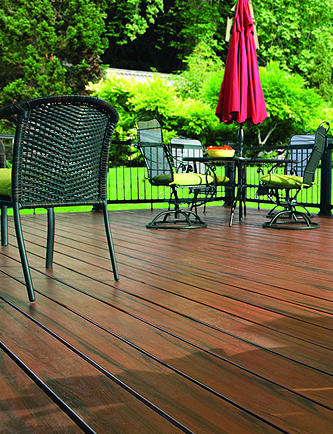 There is no need to stick to just one type of decking either. 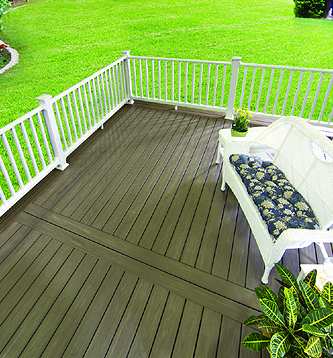 In lays, different patterns, deck to railing contrasts, can all be incorporated. A contrasting stone edge can also look great. Similarly, deck shades need not be extensive, just enough to cover the main cooking and eating areas; after all, why block out the view of your gorgeous garden in the midday sun or the stars in the sky on a clear night. Cincinnatus Home Center has the specialists with the skills needed to make your visions for a new patio or deck that can be arranged in any shape and size and can be refreshed regularly just like the interior of your home. Outdoor entertaining is an increasing pastime and having a safe and inviting patio or deck make for an enjoyable time. We all have memories of sitting outside on the patio together with friends and family, growing up on those patios, and here at Cincinnatus Home Center, we like to keep the Cincinnatus tradition alive. Whatever you may have in mind for the patio of your dreams, we encourage you to contact us to discuss your patio needs.